Our Piazza won an award! 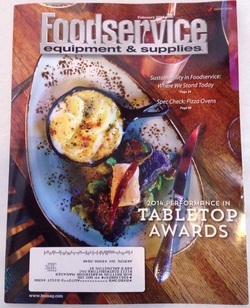 We would like to thank the Foodservice Equipment and Supplies magazine for awarding LaPizzaria with a 1st place standing in the 2014 performance in tabletop awards! 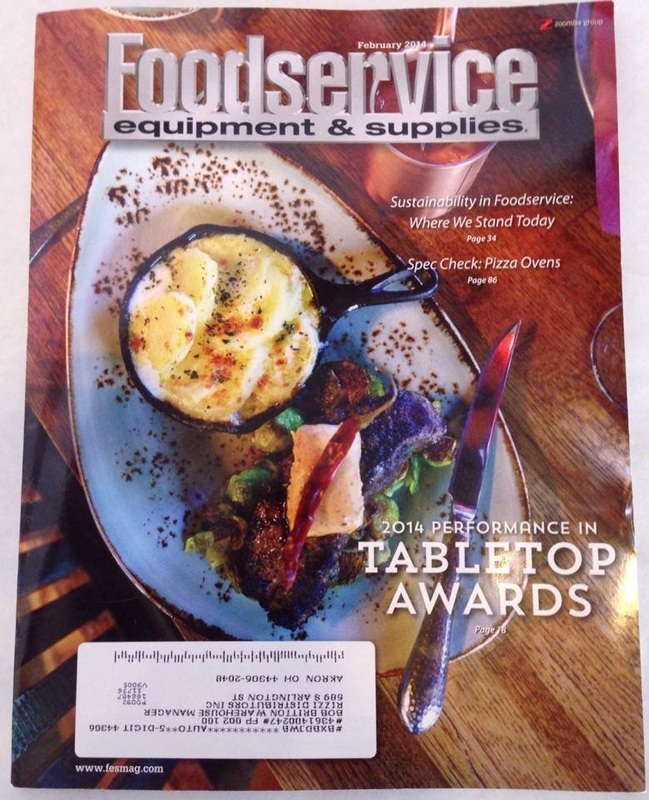 Being ranked in first place throughout every banquet facility in the United States is such an honor. We as a family owned operation since 1949 are truly blessed. La Pizzaria has been a tradition in Canton, Ohio since 1949. Our family has been serving the same home-cooked Italian recipes for three generations. We love our friends - old and new, and invite you and yours to join them. Our menu consists of local Ohio meats and seasonal Ohio vegetables when available. We support local Ohio food vendors and distributors. All our facilities were built by skilled local labor, using Ohio-manufactured construction materials.